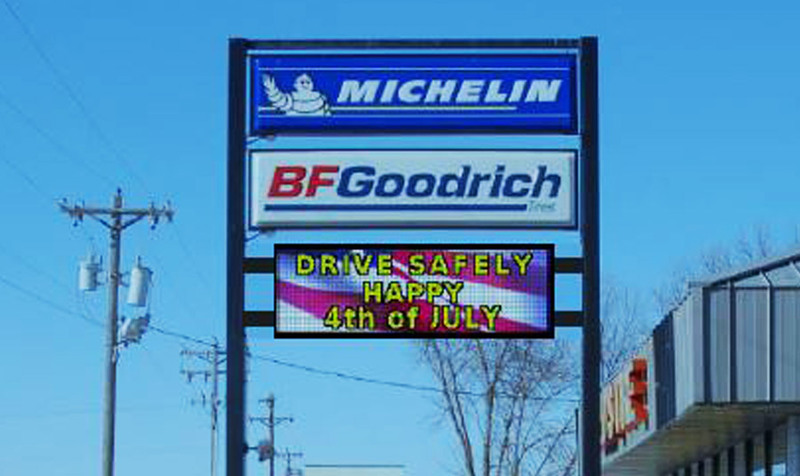 A digital sign on your premises combines interactivity and proximity through visible and vibrant content. In retail businesses, competition for customers is stronger than ever. Local retailers and internet sites are all vying for the same consumer dollars. Attention spans are getting shorter at the same time customers are exposed to an increasing volume and variety of advertising messages. In today’s environment of advertising clutter, there is still a way for retail businesses to separate themselves from the noise and effectively target current and potential customers. 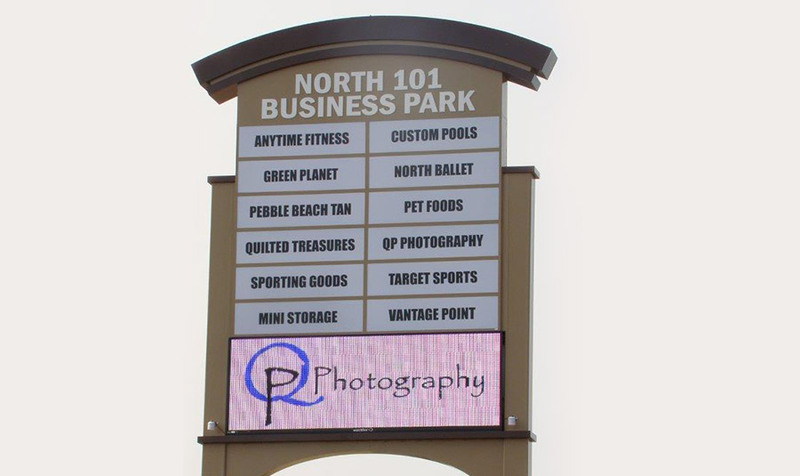 Retail locations benefit from proximity marketing more than most businesses, and proximity selling is a part of the DNA of a digital sign – particularly outdoor digital signs. 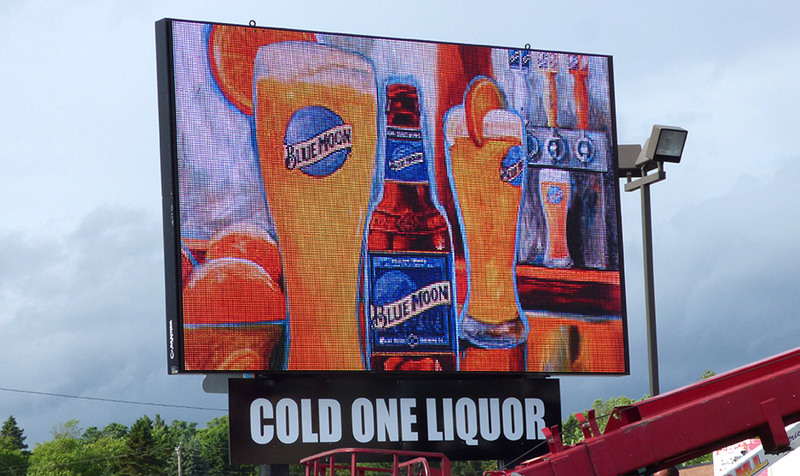 Add in the flexibility and dynamic capabilities of a digital sign, and marketing efforts advance to the next level.